Disputes regarding childcare and visitation are often the most intense and contentious issues a family faces during a separation or divorce. Every parent wants to maintain a positive relationship with their child and the threat of hurting that relationship is often what fuels venomous and lengthy custody battles. When it comes to your children, you want experienced lawyers known for generating fair and creative custody solutions. Queck Law Groups family law team uses a range of successful approaches to resolving custody and access issues. When going through divorce or separation, it is especially important to consider the parent-child relationship. Our team knows what works and what doesn’t, and we know how important it is to maintain your focus on your children during this time. 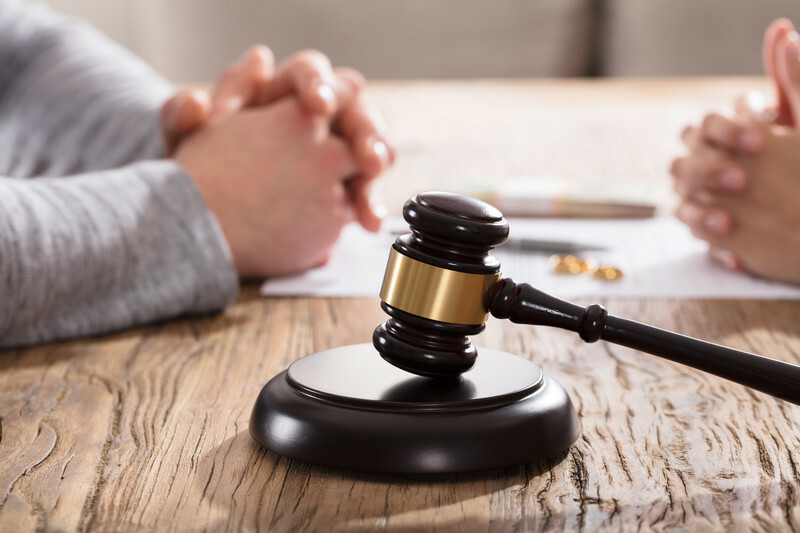 Whether you require full-scale litigation or advice in negotiating amicably, Queck Law Groups family lawyers can help you know your rights and options when maintaining your relationship and access to your child. Find out more about custody and access by speaking with a lawyer from Queck Law Groups family law team.